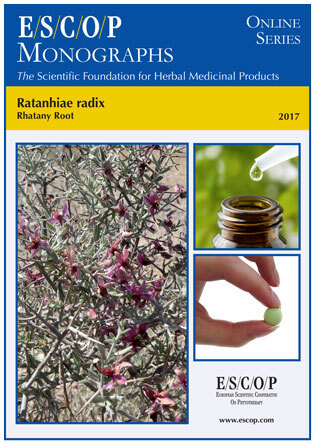 The herbal monograph selects and summarises scientific studies and textbooks regarding efficacy, dosage and safety to support the therapeutic uses of rhatany root. This herbal drug by definition consists of the dried, usually fragmented, underground organs of Krameria triandra Ruiz et Pav., this is considered to be a synonym of Krameria lappacea (Dombey) Burdet & B.B.Simpson. Studies with its main characteristic constituents complex polyphenols (proanthocyanidins) and lignans are included. The therapeutic indications are minor inflammations of the mouth and throat such as stomatitis, gingivitis and pharyngitis. 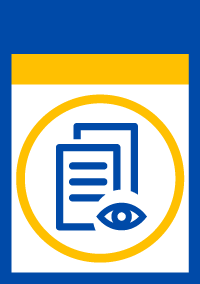 Administration of rhatany root addresses posology; its duration of use; contra-indications; special warnings; special precautions for use; interactions with other medicinal products; other forms of interaction; in pregnancy and lactation; its effects on ability to drive; undesirable effects; overdose. In vitro and in vivo experiments with rhatany root and its extracts demonstrate anti-inflammatory, antimicrobial and astringent properties. The selection of literature cited in the monograph is aimed at bringing together relevant information about the possible physiological roles of rhatany root and its major constituents.